We all know that Stan Lee is the cameo king of superhero movies, but what about those times when your favorite “characters” unexpectedly show up? Thanks to The Avengers and Justice League, superhero team-ups happen these days on the reg, but it’s still exciting, and seeing a well-known character from the comics pop up that you weren’t expecting is always a treat for us fans. So we thought it would be fun to look back and revisit some of these moments to decide the 10 Best Superhero Movie Cameos! What are your favorite cameos? Tell us in the comments and then watch the video at the top of the page to see if it lands on our list! Kicking off the list at No. 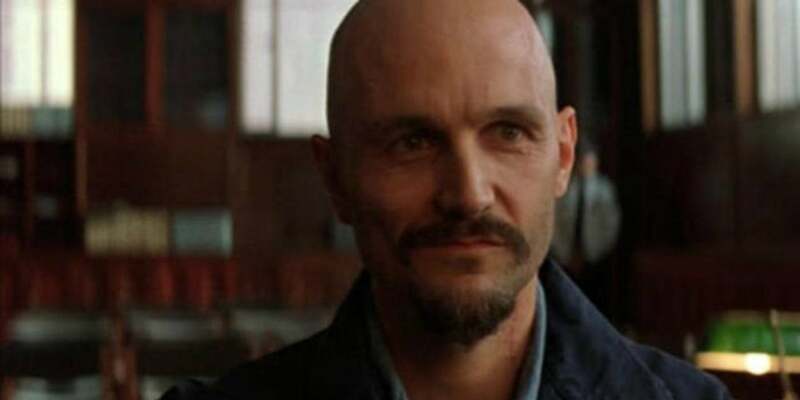 10 is Zsasz in Batman Begins. Casual viewers probably had no clue who Victor Zsasz was when he popped up in court as a patient of Dr. Crane’s, but true Batman fans knew him well as the psychotic serial killer who gives himself a scar for every victim. No. 9 is Wolverine in X-Men First Class. In 2011, director Matthew Vaughn attempted a soft reboot of the X-Men by making this prequel and focusing on the early days of the team in the sixties. It was a great movie, but there was one key member's absence that was felt far more than the others. Thankfully, Hugh Jackman’s Wolverine managed to make time for a cameo, delivering a quick two-word response before Xavier or Magneto can even ask him to join their team. One of the biggest complaints of Batman vs. Superman: Dawn of Justice is that so many fans felt like it was, for lack of a better word, rushed. 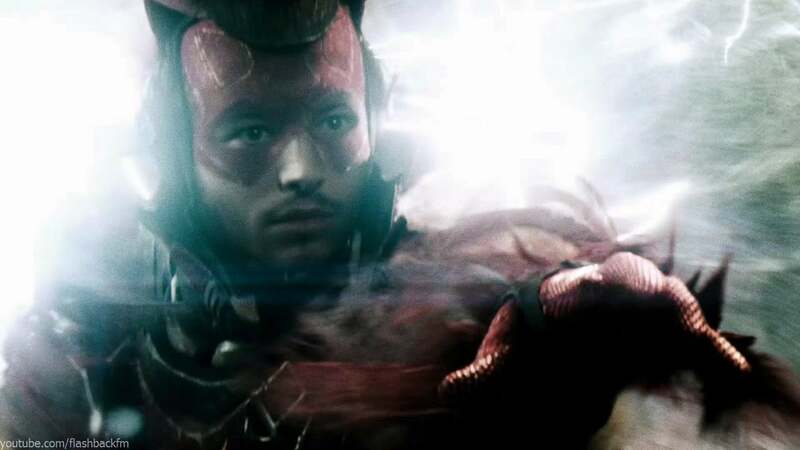 Still, it’s hard to argue that it was awesome to see The Flash for the first time ever on the big screen, even if it was only briefly during Bruce’s dream sequence. No. 7 is Thanos. 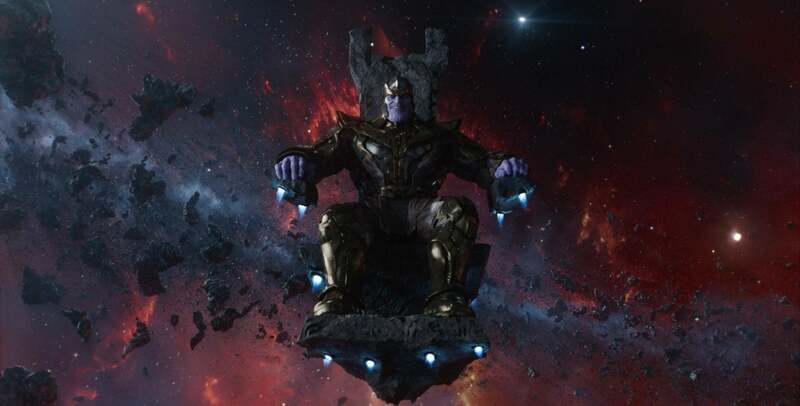 At this point, the Mad Titan has popped up in three different movies: The Avengers, Guardians of the Galaxy, and Avengers: Age of Ultron. Each appearance has built upon the previous one and given us further insight into Thanos’ plans, leading up to what will inevitably be an epic encounter with the Avengers in Infinity War. No. 6 - Dr. 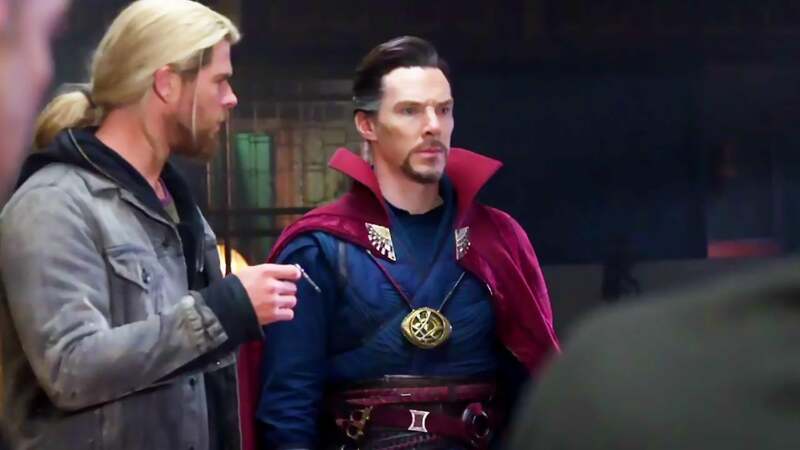 Strange in Thor: Ragnarok. A lot of times, the mark of a great cameo is to offer a bit of comedic relief, and it was fun to see Dr. Strange appear and, not only offer up his assistance to the God of Thunder, but to throw in a couple of jokes for good measure. 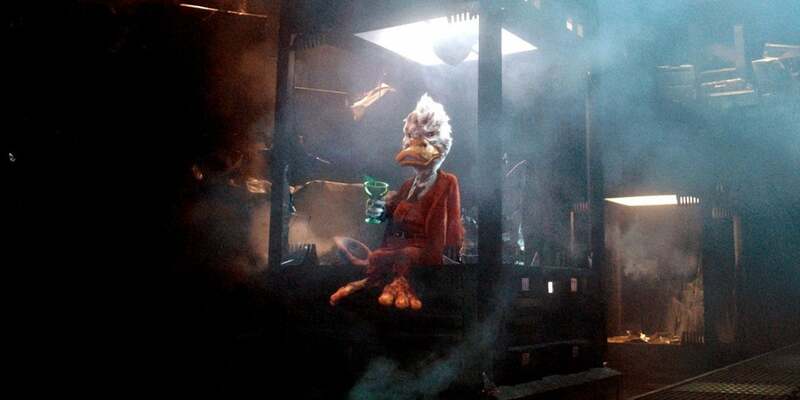 In the fifth spot is Howard the Duck in Guardians of the Galaxy. Howard’s on screen for approximately 10 seconds, and it’s still better than his solo 80s movie. At No. 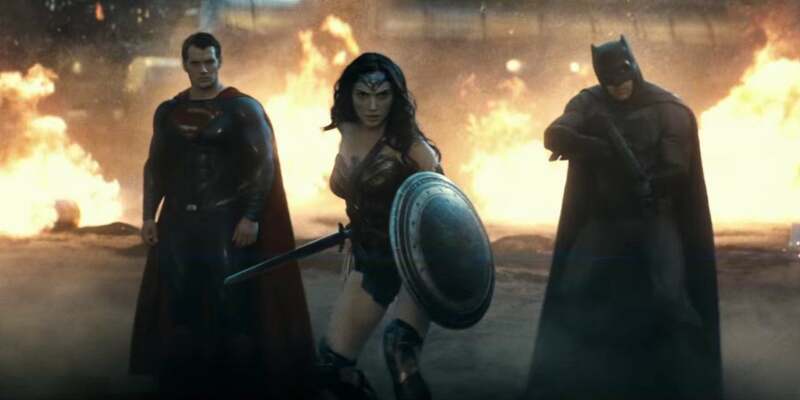 4 is Wonder Woman in Batman vs. Superman: Dawn of Justice. Seeing Gal Gadot at Lex Luthor’s party was cool enough, but seeing her in all decked out as Wonder Woman was a scene-stealing moment. Some fans felt like she didn’t strike the right tone as Diana of Themyscira, but those criticisms were soon laid to rest once she got her own solo flick. Who knew that a cameo of Quicksilver would land so high on this list? To date, he’s the only character to appear in both the X-Men universe and the MCU, but Evan Peters’ version in X-Men: Days of Future Past was easily the better of the two, completely stealing the show from favorites like Wolverine and Magneto. His appearance was so well received, that he came back to do it again in X-Men: Apocalypse, which wasn't better than this initial appearance, but was still the highlight of the movie. No. 2 is Spider-Man in Captain America: Civil War. By 2016, audiences weren’t strangers to seeing the webslinger on the big screen. However, because Sony owns the rights to Marvel’s flagship character, many of us assumed we’d never actually get to see him in the MCU. 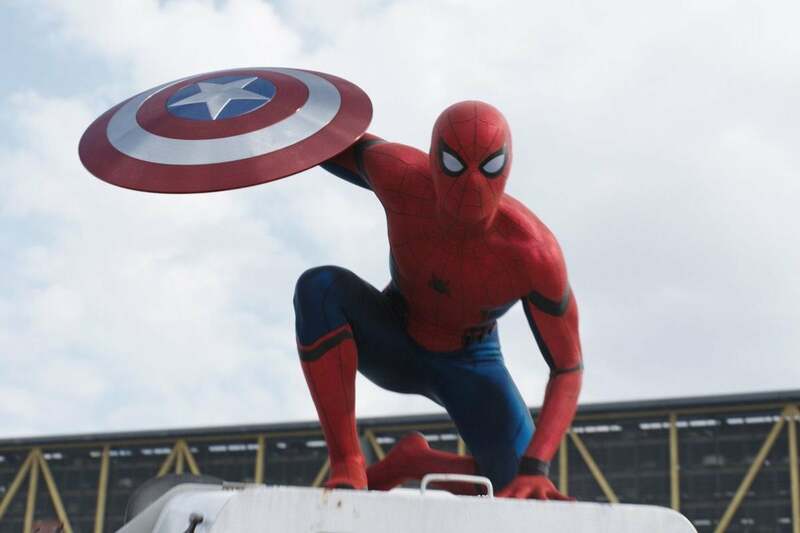 That all changed in Civil War, when a new, younger version of Spider-Man made his big debut. But the absolute best superhero cameo in any movie has to go to Nick Fury in Iron Man. Over ten years removed now, it’s SO easy to forget just how monumental this end credits scene was to the Marvel Cinematic Universe. Before Iron Man, superhero movies were generally kept separate, and very rarely, if at all, did heroes interact with one another the way they so often did in the comics. But as soon as Nick Fury shows up with plans for the “Avengers Initiative,” fans knew that was all about to change.